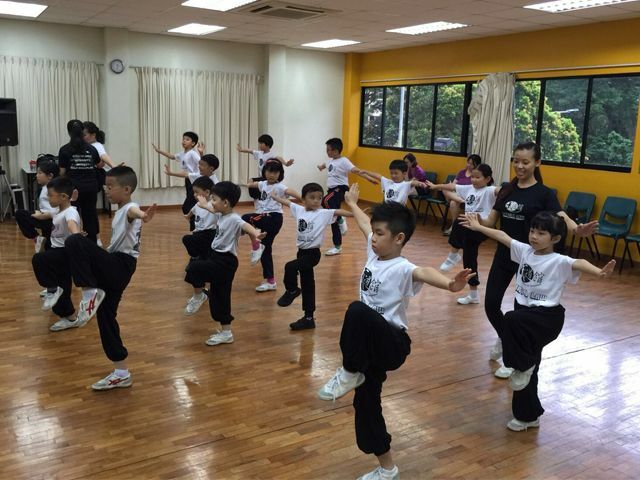 Brought to you by Singapore Martial Metropolis, Martial Fit Wushu, is a fusion of Kids Fitness and Wushu, introduced by a team of passionate coaches to help kids develop motor skills and skills essential for day-to-day routines such as the need for respect and self-discipline. Come watch the achievement of these kids as they bring you Martial Fit Wushu! Free admission but pre-registration required.